"Content Intelligence in 3 Minutes"
How do technical communicator skills expand beyond writing? Learn how the role is evolving in the rapidly changing content landscape. Managing the culture change that comes with digital transformation can be difficult; this five stage approach can help. Content carries tremendous value and shapes CX. We need to power up the people, processes and technology around our content. 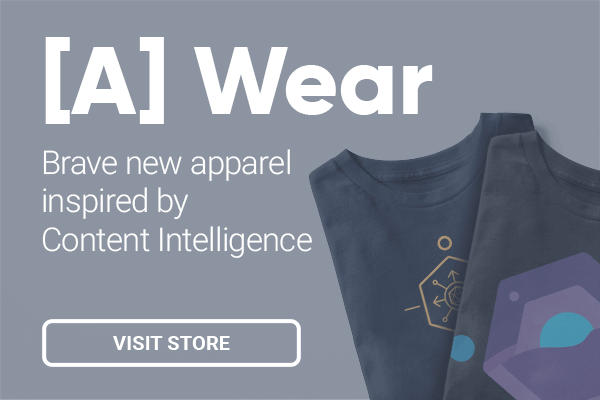 One step at a time, move towards Content Intelligence with [A]. Intelligent content powers AI, chatbots, personalization, marketing automation, SEO, social sharing, and multichannel marketing. Content Engineering matters. Clean out your old content closets. Mine the value hidden in content management systems and PDFs. Deliver personalized journeys. Evolve chunky content management to fluid customer experience management. Embrace an interactive, AI-driven world. Google, Siri, Alexa, Watson, plus your own chatbots and intelligent assistants are calling. Engage with intelligent content via the Master Content Model. Search engines reward quality, structured content. Unlock the value of content assets with [A] today. [A]Ⓡ helps organizations simplify a complex content landscape and architect an intelligent content ecosystem across technologies, people, and processes, creating vibrant content value streams for our clients. Through carefully orchestrated partnerships, best-in-class technologies, and [A]’s industry-leading content engineering teams, we bridge the gaps to realize the full value of enterprise content assets. Invest today in a standards-based content supply chain as the foundation for powerful, next generation customer experiences. [A] engineers integrated customer experiences across the whole enterprise content ecosystem with the Sitecore Experience Platform™. [A] provides more intelligent mid-market content management implementations using the Kentico EMS and Kentico Cloud platforms. [A] integrates content supply chains into mobile applications for iOS and Android with Xamarin. [A] architects scalable enterprise content ecosystems to make all content and media types universally available with Nuxeo’s Content Services Platform (CSP), unifying Digital Asset Management (DAM) and Enterprise Content Management (ECM). The largest and most complex organizations partner with [A]Ⓡ to streamline content supply chains, scale omnichannel delivery efforts, and design personalized customer experiences. 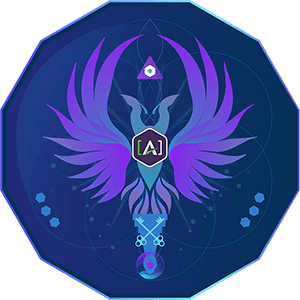 [A] accomplishes this by applying the [A] Content Intelligence framework, a system that unifies the people, processes, and technology across content-rich enterprises. 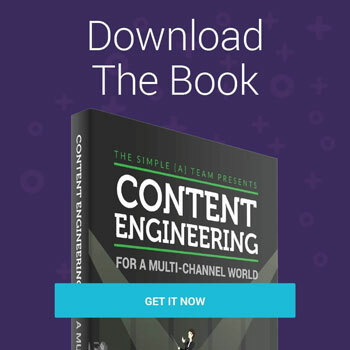 The content engineers at [A] orchestrate every stage of large-scale content transformation projects — including Master Content Model™ development, content technology selection, and internal process management. Achieve true content intelligence with services, resources, and training from the team at [A].